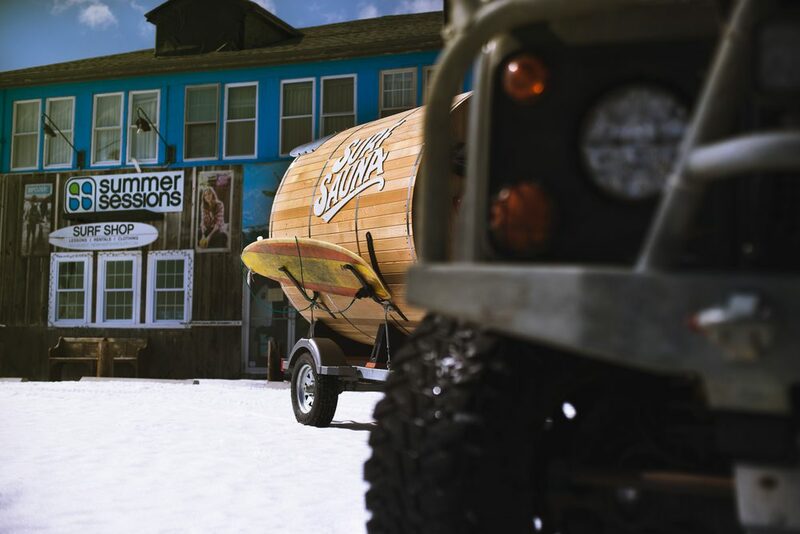 The Surf Sauna is an amazing retreat for cold water surfers who enjoy adventures even in the coldest days. It is available for sale and for day rent and it can be created to handle between 2 to 8 people. 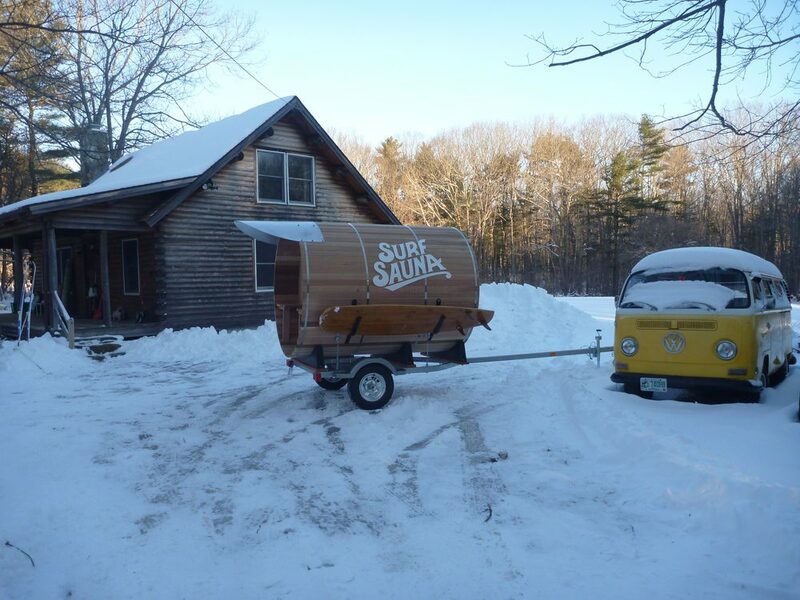 You can find Surf Sauna in New England, a perfect location for this kind of water adventures. 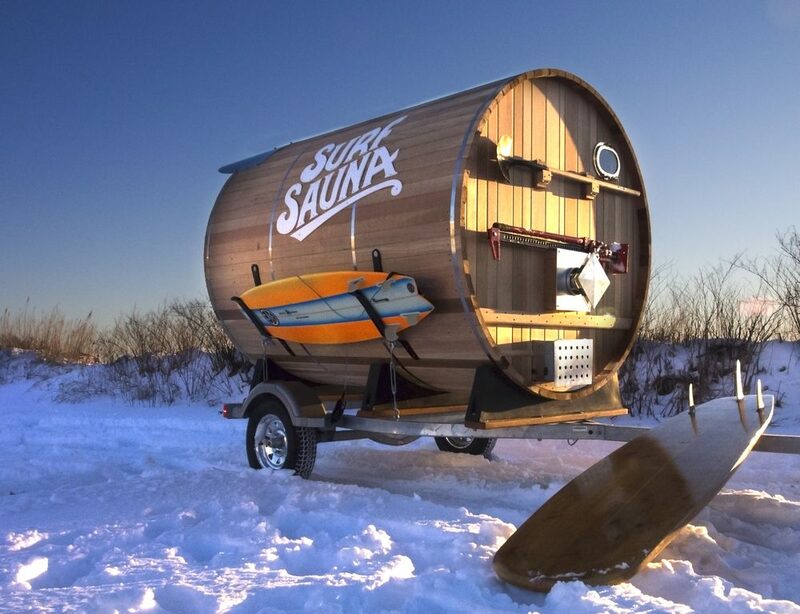 If you are a cold water psycho surfer we couldn’t imagine a better thing for you than this elegant sauna, you can purchase it and take it everywhere with you. 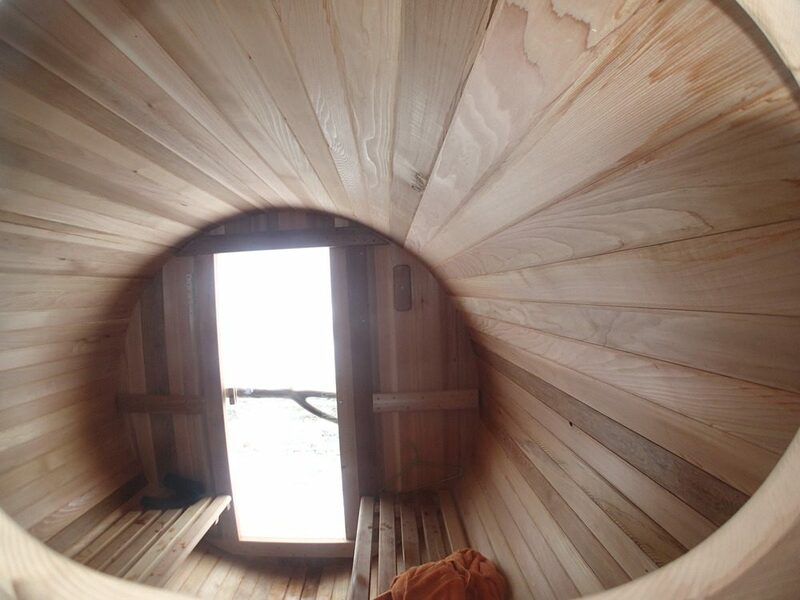 The sauna has lateral catchers on both sides,left and right, for your surfboard and also for your friends surfboards and has applications for all sorts of winter activities. 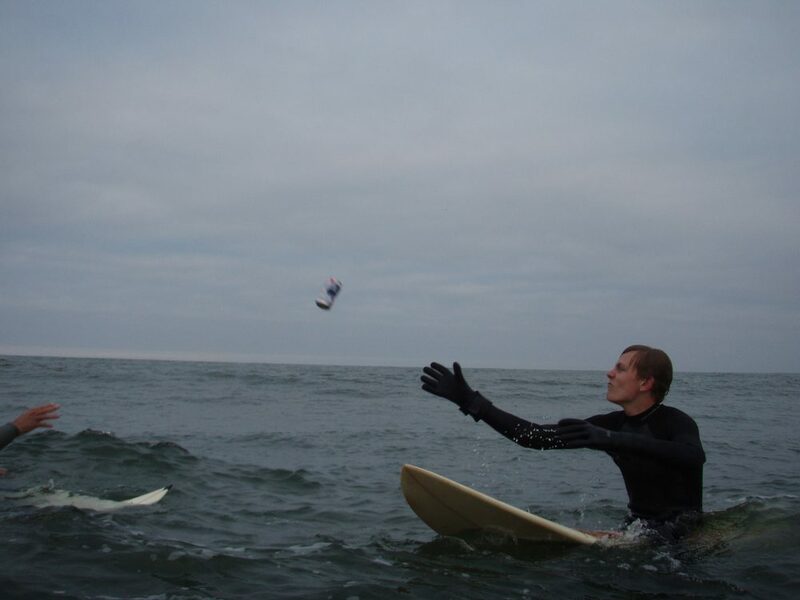 Materials used in production are marine grade galvanized and stainless steel to hold up to years of salt water exposure. 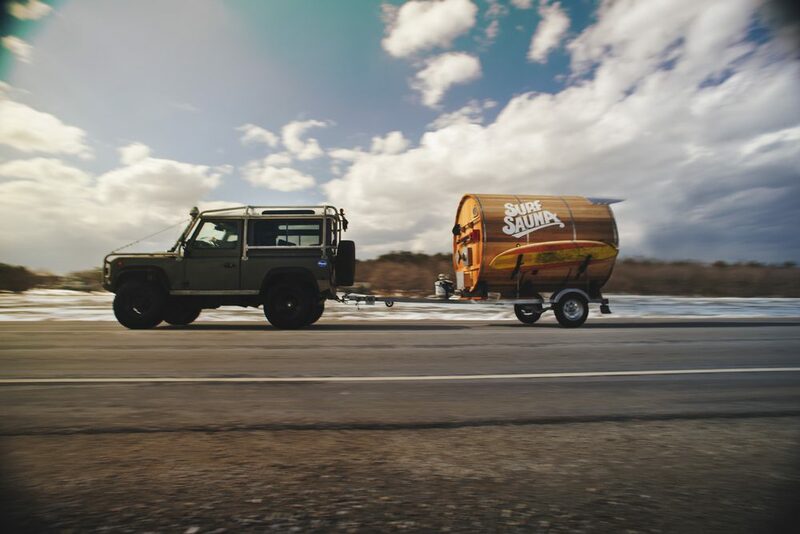 The sauna is propane-heated and it’s perfect for relaxing the body and mind after a cold water adventure day.